Weddings, Events, Special Occasions and everyday enjoyment! Find us on the Studio Tour. 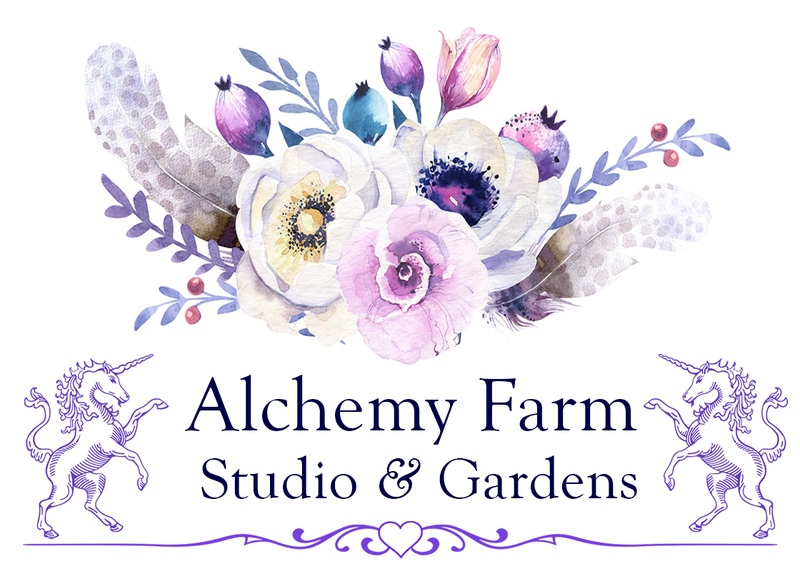 Visit our Studio, Cut Flower Garden and Farm Stand.